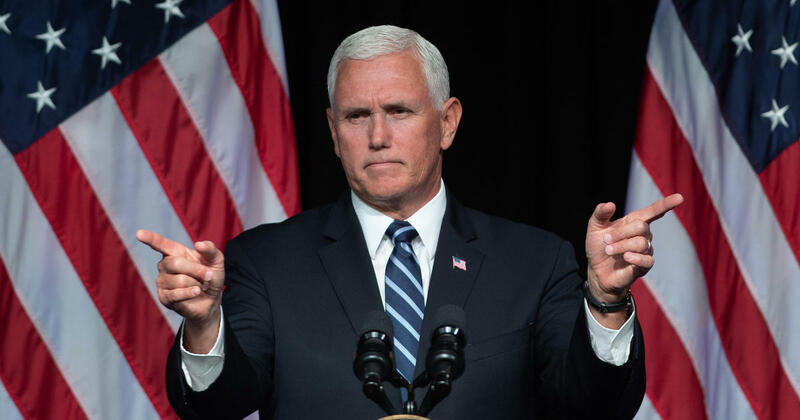 On Thursday, August 9th, United States Vice President Mike Pence made statements regarding expansion to the United States Space program. The Jay Doherty Podcast had live coverage. NextNext post: 33 – News Rundown: Trump and the NFL, DJI falls, and Chipotle serves bacon!